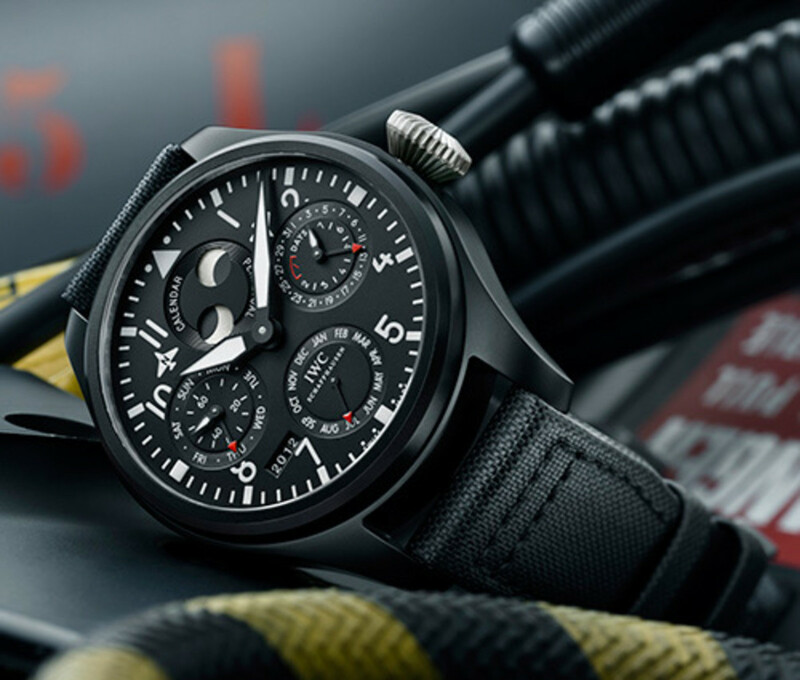 After making the rounds with the Top Gun Miramar, IWC unveils the full 2012 Pilot Collection. 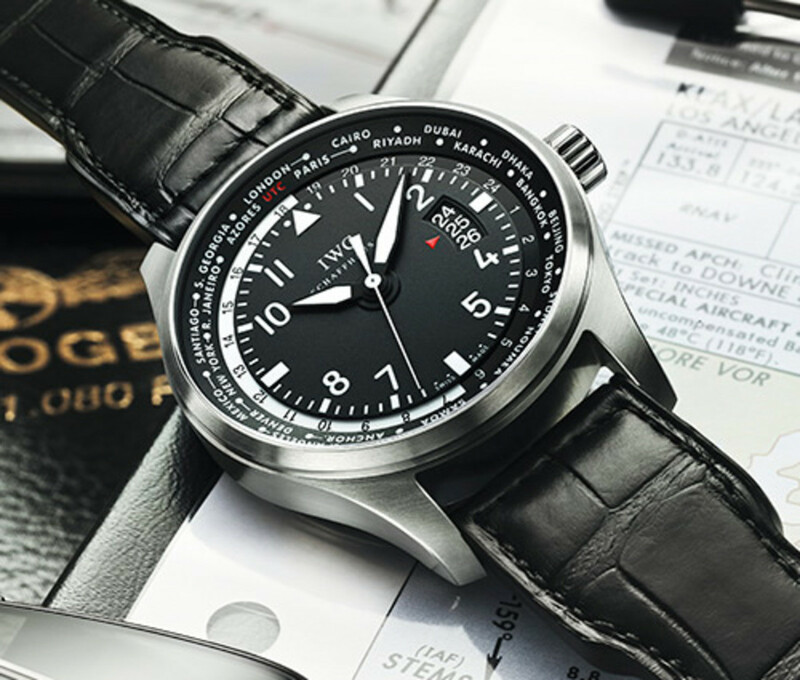 Here we&apos;ll feature two of our favorite styles from the new lineup: the Big Pilot Perpetual Calendar and the Pilot&apos;s Watch Worldtimer. The new Big Pilot will feature the brand&apos;s 51614-calibre which has a Pellaton winding system that keeps the watch ticking with a 7 day power reserve. 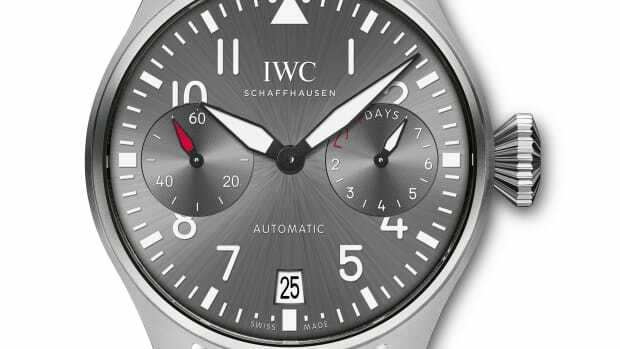 The watch also has a ceramic/titanium case and features day, date, month, and a four-digit year display that goes up to the year 2100. Next up is the Pilot&apos;s Watch Worldtimer, a jet-set friendly watch that features a ring with 24 time zones across the world which you select using the crown to set the current time at your destination. When set, the 24-hour ring displays the time at your travel destination while the dial stays unchanged and reads the current time at home. 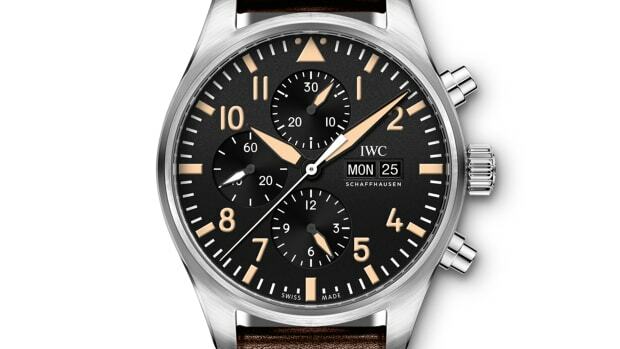 Inside is an automatic movement with a 42 hour power reserve which sits inside a 45mm stainless steel case. 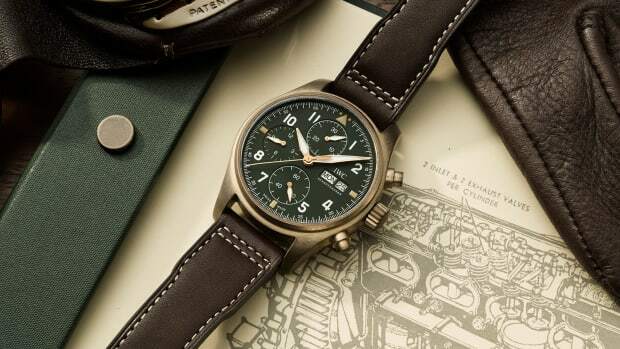 The watchmaker celebrates some of Switzerland's most talented aviators.